As a parent it's important that I monitor my children's screen time and what they are watching and playing. I carefully research each and every app before I download it, my children know they aren't allowed to download anything with out my permission. It has to be mom approved, I love apps that are educational, fun and entertaining but also that are age appropriate. I was recently introduced to Puzzingo Puzzles, it's an exciting app that is full of puzzles and games and I knew it would be perfect for my children! Puzzingo contains over 100 learning puzzles and popular children's themes like fairies, cars, and pets! It also features puzzles that include core concepts such as shapes, colors, numbers, the ABC's and so much more! 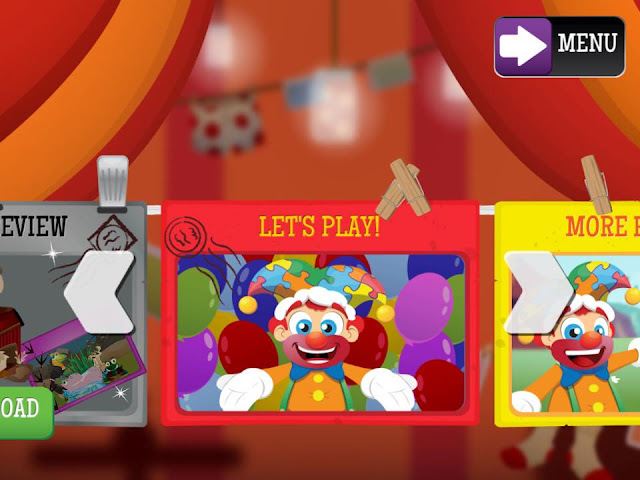 Within the app are over 60 mini-games that complement the "fantasies of play" for many of the puzzles. Puzzingo is 100% professionally illustrated, it also supports different languages such as English, Spanish, Chinese, Japanese, and UK English. Puzzingo Puzzles has won several awards including: Dr. Toy's 10 Best Children's Products, Editor's Choice, Best Apps for Kids and more! For 2016 they added new games like Pirates, Music, Bugs, Sports and even Fairytales! 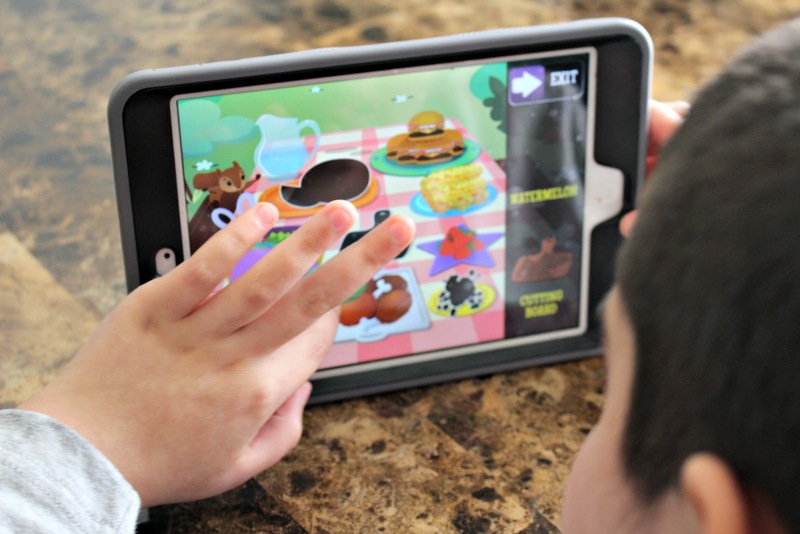 It's the perfect app for children five years and older as well as special needs. The visual an audio cues throughout the app make it easy to navigate and very user friendly! In addition to help building vocabulary, your child will build spatial recognition, memory and even fine motor and cognitive skills. 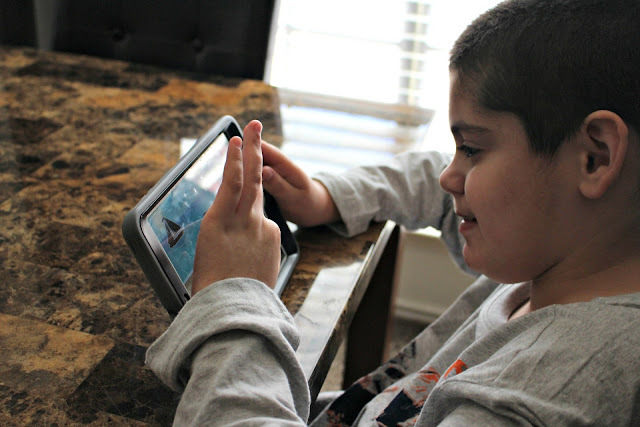 Within just a few minutes I had Puzzingo Puzzles downloaded to our iPad and I was ready to introduce the app to Big Brother C. He's pretty picky about the apps he will play, but we sat down and played Puzzingo together for almost half an hour! This was an app that had him smiling from ear to ear, and even giggling some, he caught on quickly and was really enjoying every puzzle. It's so hard to find educational games that keep him interested and so far he's really enjoyed playing Puzzingo! Are you ready to download? 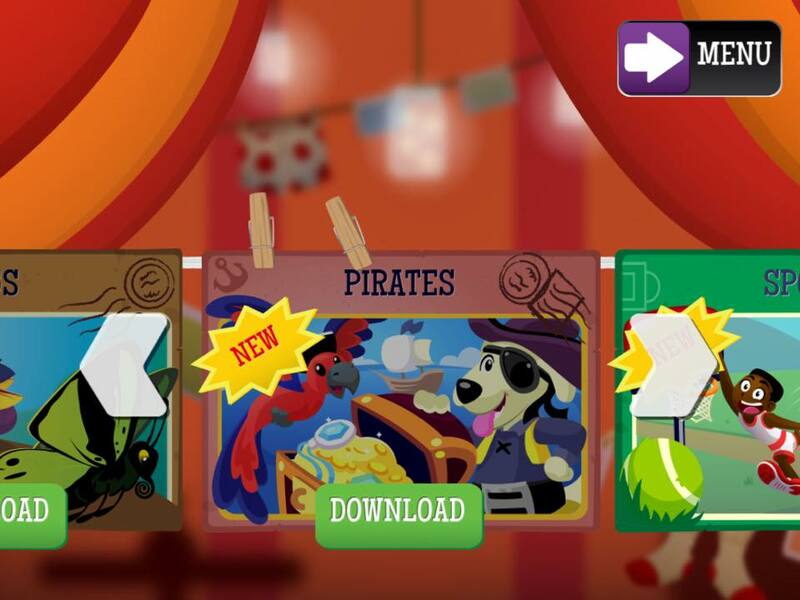 You can find Puzzingo on iTunes, Google Play and Amazon! So what do you think? Do you have a child who would enjoy this app?